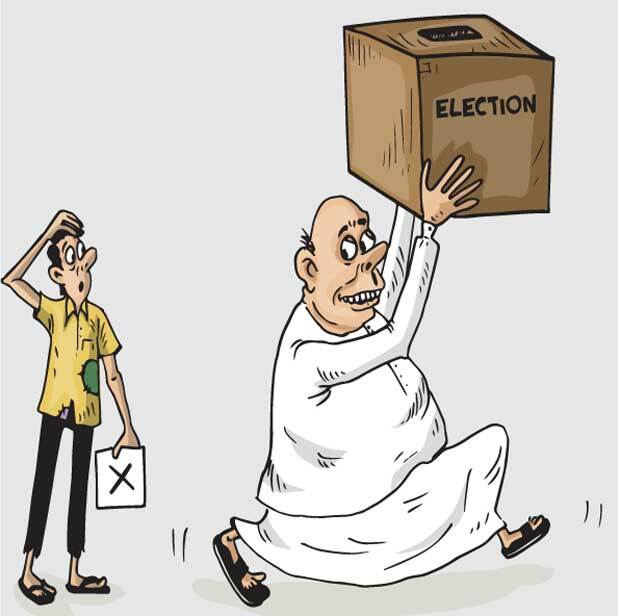 Not holding elections to the provincial councils is a violation of all these norms and principles by the UNF government. If there were ambiguities or differences about the electoral system, and the law pertaining to holding elections, four years since the assumption of government in January 2015, even without a proper majority at the beginning, is a fair enough time to sort out these matters. Not doing so is either utter incompetence or callous disregard for democracy and will of the people.Dismantling of Provincial Councils?